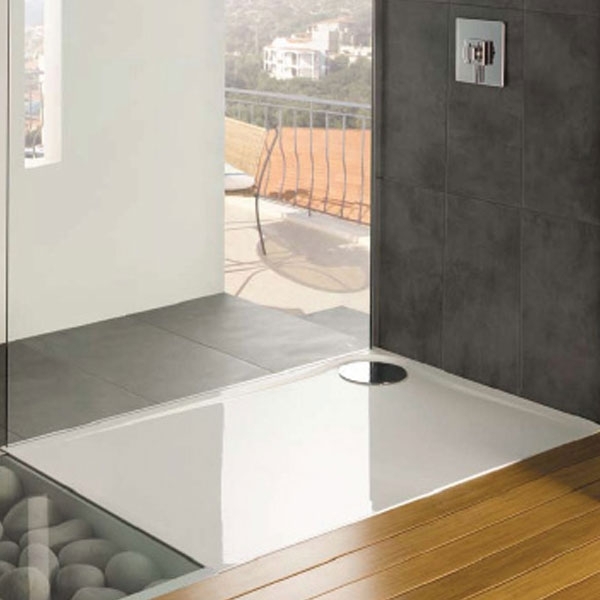 The MX Optimum Quadrant Shower Tray with Waste 800mm x 800mm Flat Top comes from the stylish Optimum range of Shower Trays. This tray represents superb value-for-money without compromising on safety, quality or style. This tray from a well known brand like MX comes with 25 years guarantee for complete peace of mind.